Professor Stuart M. Armstrong B.Sc., M.Sc.(Hons. 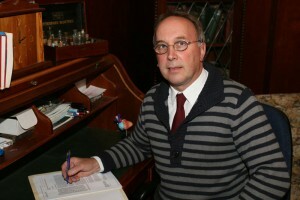 ), Ph.D.
Mr. Alan H. Williams B.Agr.Sci. (Hons), L.D.A. Ex Officio Dr. Gregory L. Willis, A.A., B.A., Ph.D. MAPS, Reg. Psych. Ordinary Committee Member Mrs. Justine Stevenson, R.N. Ordinary Committee Member Mrs. Marika Pane, B.Ed., Post Grad. Dip. Edu. Stud. 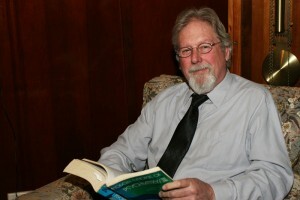 Dr. Gregory L. Willis A.A., B.A., Ph.D, MAPS, Reg.Psych. Dr. Gregory Willis is a professional neuroscientist and physiological psychologist whom undertook his undergraduate university training at the State University of New York from where he was awarded his Bachelor of Arts degree in Psychology and the Neurosciences. He read for his Ph.D. while undertaking collaborative research at La Trobe University School of Behavioural Science and Melbourne University Department of Zoology. His PhD. work dealt with histochemical and drug induced changes in brain dopamine function in models of Parkinson’s disease. He undertook postdoctoral work at La Trobe University Department of Psychology and the Victorian Department of Agriculture. He has been affiliated with Monash University Department of Psychiatry for more than 30 years and has been the recipient of research grants from various sources such as the NH&MRC of Australia and the Anti-Cancer Council of Australia. Dr. Willis is the author of more than 130 scientific articles, book chapters and published abstracts. He has worked with national and international pharmaceutical companies, is an active member of the Australian Psychological Society and is on the Board of The Australasian Chronobiology Society. 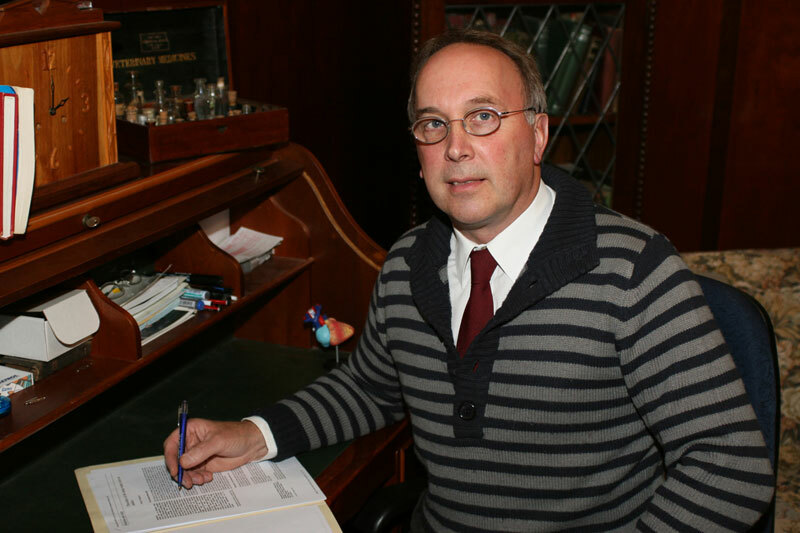 He established the Bronowski Institute of Behavioural Neuroscience in 1991 and since that time he is actively engaged as the Director and chief administrator but remains active in the practice of basic science and is the Director of the Bronowski Clinic. Professor Armstrong graduated from the University of London with a BSc in Psychology and Zoology, and read for his PhD at La Trobe University with his academic focus being circadian physiology. He was Reader and Associate Professor in the Dept of Psychology at La Trobe and also worked in research institutes in Germany and the USA. His research work focused on the neuroscience of the sleep-wake cycle with particular emphasis on the role of the pineal hormone melatonin and bright light on the timing of the biological clock and their use in treating sleep and mood disorders. He has published over 100 research articles, and coined concepts such as ‘chronobiotic’ and ‘internal zeitgeber’ which are central in understanding circadian physiology and pineal function. He has acted as a chief consultant to the international pharmaceutical companies Eli Lilly and Servier International on projects relating to the chronobiotic efficacy of various melatonin analogs. He has obtained the positions of Professorial Fellow (hon.) and Adjunct Professor at the Brain Sciences Institute at Swinburne University. He became actively involved in treating various forms of insomnia and established insomnia clinics at the Melbourne Clinic, the Austin Hospital, The Epworth Medical Centre, and at the Heidelberg Repatriation Hospital. His clinical work specialises in the insomnias, parasomnias and comorbid anxiety and has an active interest in Seasonal Affective Disorder (SAD) and circadian function in neurological disorders. Alan Williams was awarded his Bachelor of Agricultural Science from the University of Melbourne and a diploma of Agriculture (Hons.) from Longernong Agriculture College. 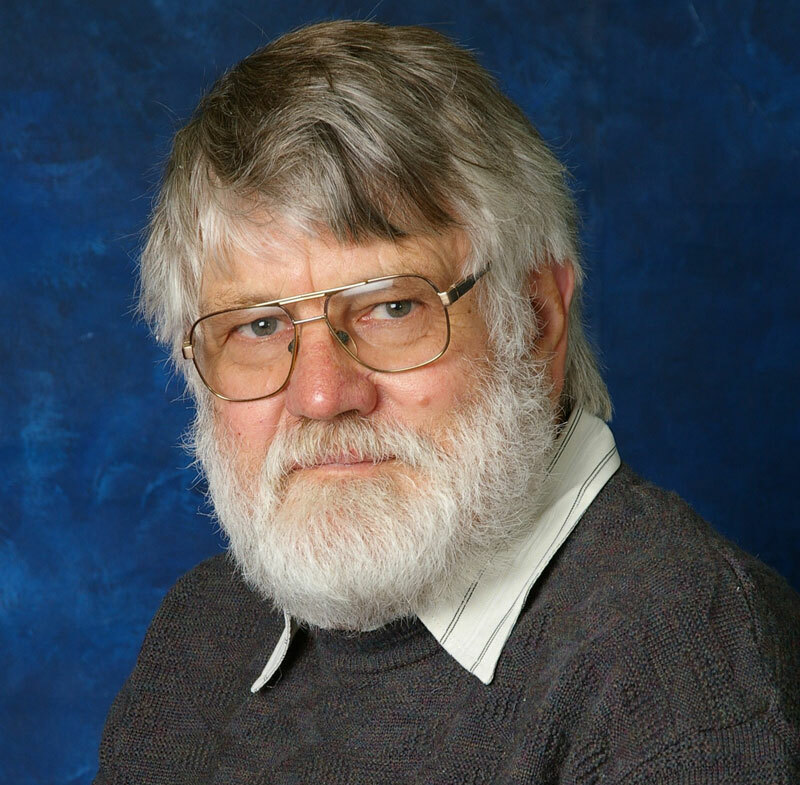 Alan worked as a research scientist with the Victorian Department of Agriculture, Werribee where he led a team in the commercial development and commercial release of a controlled delivery device for melatonin, later marketed as Regulin®, a product which increases the productivity of seasonal animals. He has played a key role in the initiation, planning, design and execution of production and reproduction research in sheep, cattle and goats during his career and has published over sixty research papers and reports. He has collaborated on with other research laboratories, including University of Melbourne Monash Medical Centre, La Trobe University, DARATECH, Genelink, Victorian College of Pharmacy and The Institute of Drug Technology. Alan Williams is a valuable member of the Animals Experimentation Ethics Committee. Christopher Freelance received his Bachelor of Science from the University of Melbourne in 2014 and was honoured as Valedictorian at the commencement ceremony. 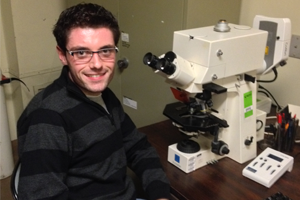 Chris majored in Zoology and Neuroscience with continuing interest in behavioural ecology, evolution and the neurosciences and read for his Master of Science degree at the University of Melbourne in the School of BioSciences, focusing on the impact of ecological light pollution on terrestrial invertebrates and is currently reading for his Ph.D. He is also a keen wildlife and landscape photographer, with a special interest in native invertebrate and bird species. His involvement at The Bronowski Institute commenced in 2008 as a high school work experience student and has continued to grow to his current appointment as a Senior Research Associate. Elizabeth Willis trained as a Division I nursing sister at the Alfred Hospital and then undertook the first 6 months of her midwifery at the Royal Woman’s Hospital, Melbourne. She has been involved in Geriatric nursing for the past 25 years in various nursing homes and also is involved in district nursing and infection control. 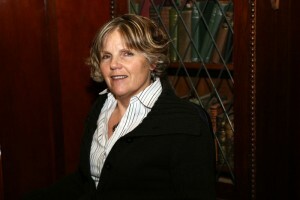 She adds a unique dimension to the activities of the institute with her many years of experience in caring for the elderly. This has made her keenly aware of the problems that Parkinson’s disease presents and the impact of pharmacological intervention for this disorder. 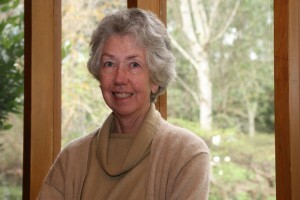 Jane Holth graduated from the University of Melbourne with an Arts Degree. She then worked in public relations and journalism before concentrating on her career in book editing. As an author she has composed several children’s stories and co-authored two books with her husband, Tor Holth. Both books address the important issue of the heritage of Australian Cattlemen and their families. “Cattlemen of the High Country” and “Challenge of the High Country” are recognized as major contributions to Australian heritage literature. Jane serves as the Public Liaison Officer and the Chairperson on the Committee of Management and the Ethical Standards Committee.